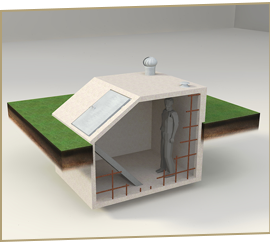 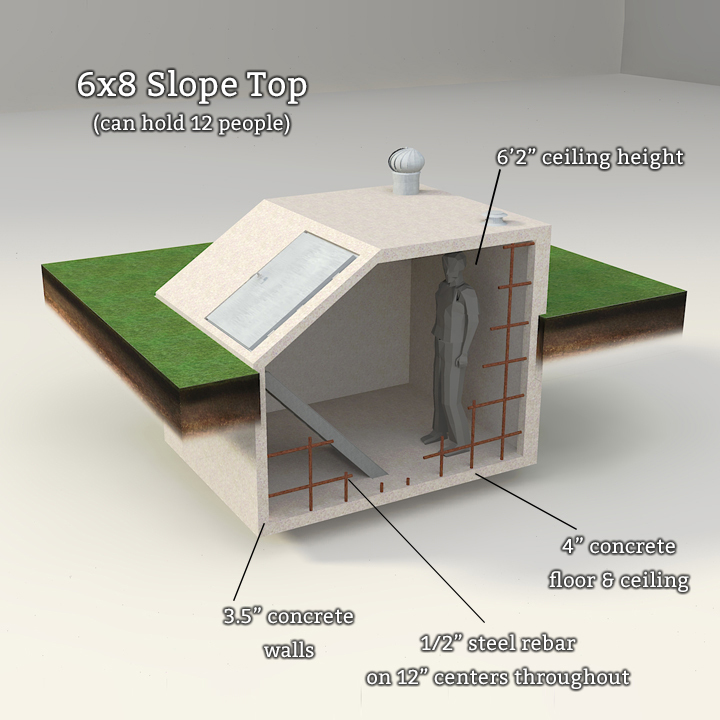 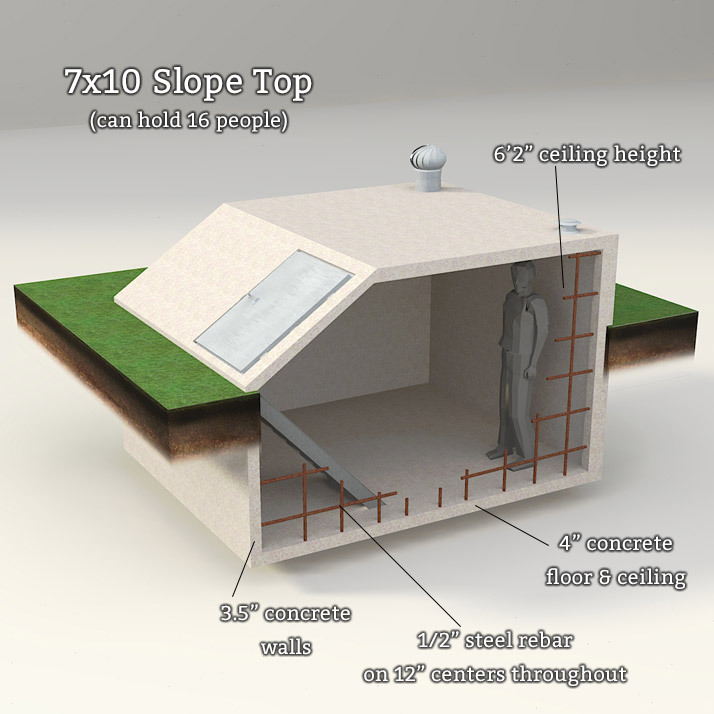 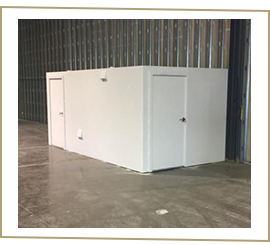 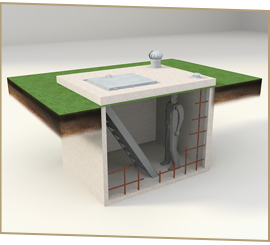 Slope-top shelters are typically installed outside on your property and are designed with the top of the shelter approximately 2-2½ feet above the ground with the door sloping down to ground level. 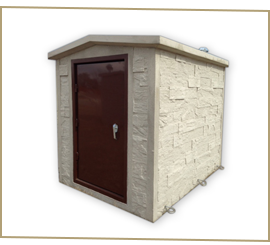 There are four steel non-skid steps inside the shelter with double hand rails that allow for an easy walk down into the shelter. 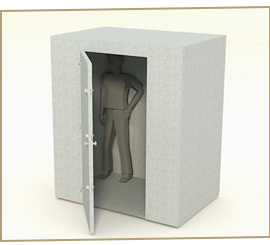 A spring pressure shock allows for easy opening and closing of the shelter door.